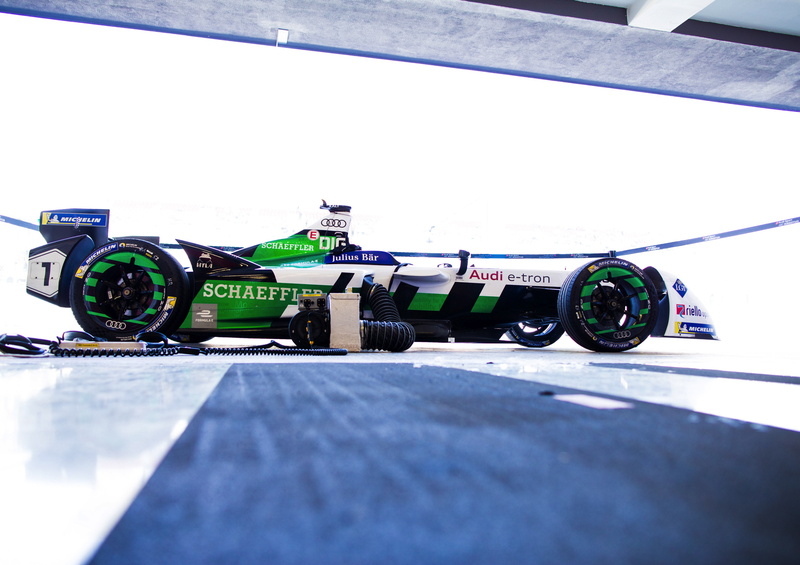 A quick pit stop from Audi Sport Abt Shaeffler allowed Daniel Abt take the top spot from Oliver Turvey for the second half of the race. 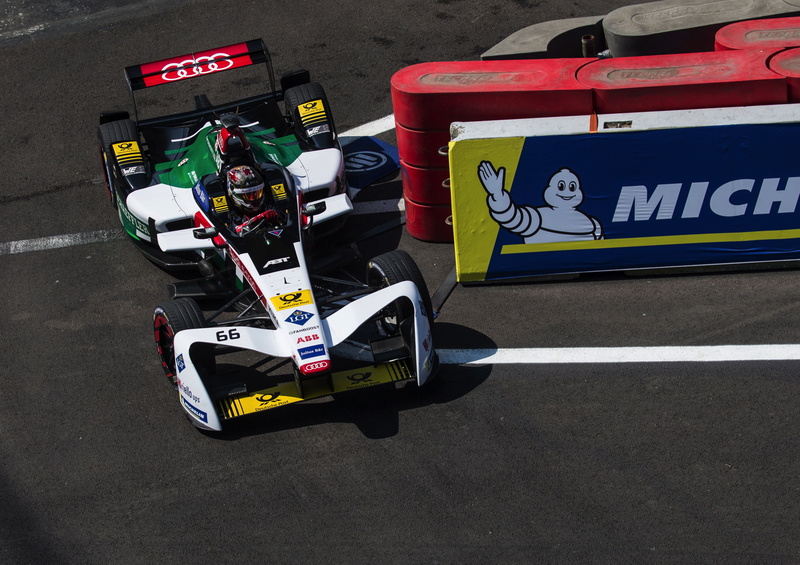 With ten laps to go, Daniel Abt held the lead with Turvey still holding onto second place and Buemi in third. 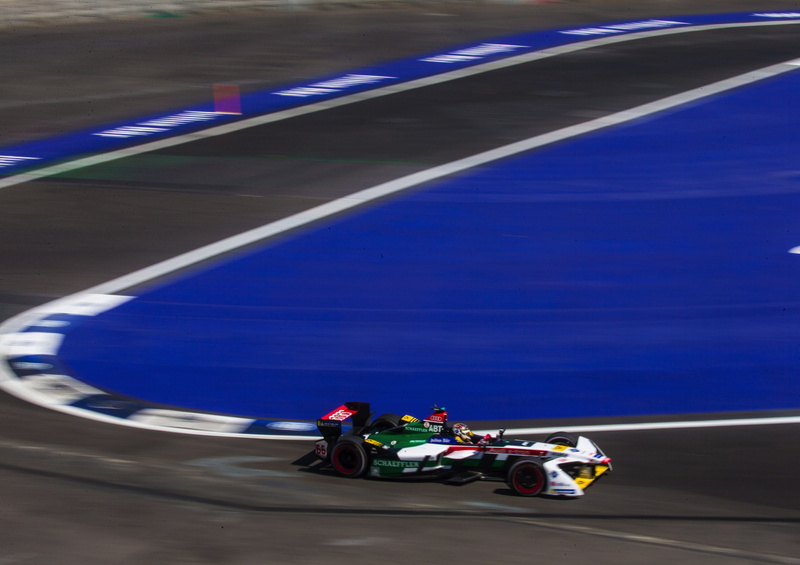 With Panasonic Jaguar Racing’s Nelson Piquet Jr. hunting down Buemi, the two former champs were in a battle for third place. 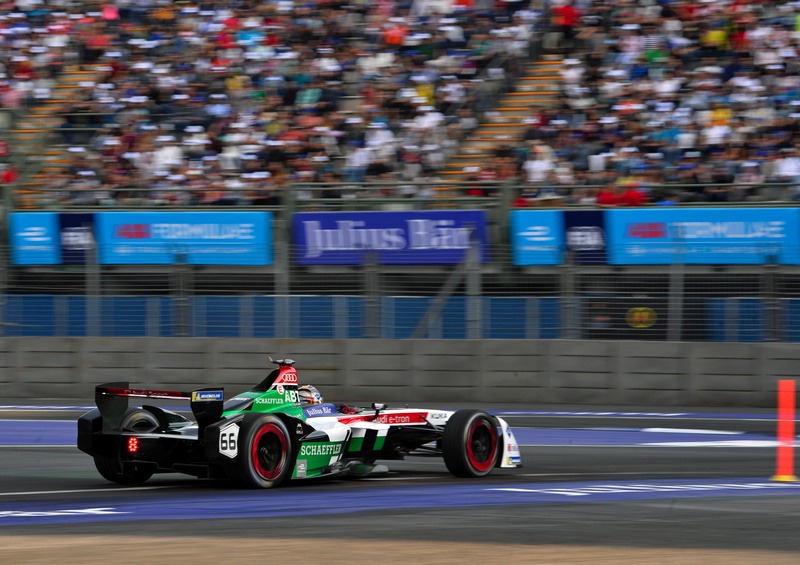 Abt was denied victory in the second race of the current season in Hong Kong back in December due to a technical infringement, with Rosenqvist given the win. 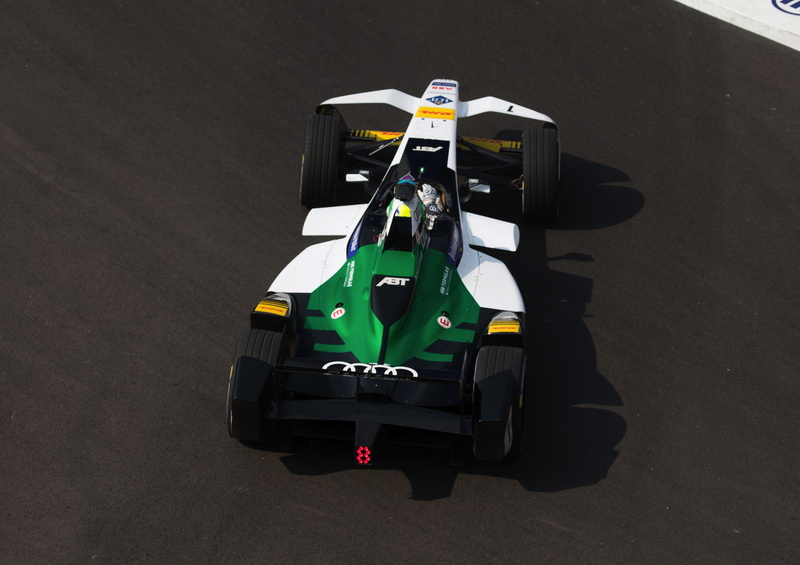 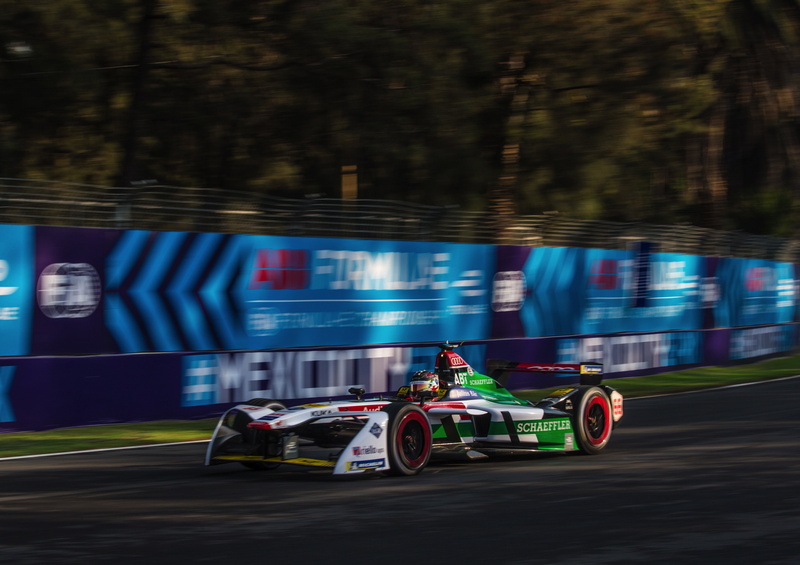 Defending Champion Lucas di Grassi was relegated to the back of the grid and also had to serve a 5-second penalty at the pit stop because the inverter on his Audi e-tronFE04 had to be opened between the races in Santiago de Chile and Mexico City. 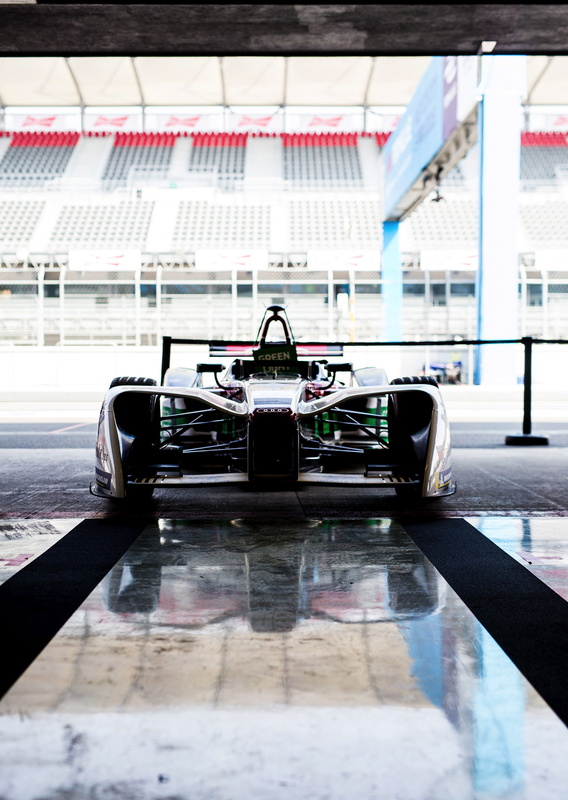 The next ePrix will be in Uruguay on March 17.